CoreVest helps fund rehab projects for real estate investors with its fix and flip credit line product. Our approach to efficient underwriting and appraisal service relationships allows us to close deals quicker then our competition. The Illinois market is booming right now and many fix and flip investors have successfully leveraged their capital with CoreVest. Whether it’s a complete fixer upper, or you need funds for a quick rehab to get the property purchased, CoreVest can help you leverage a competitive fix and flip loan today. CoreVest has many years of experience working with fix and flip investors throughout the state of Illinois. CoreVest is a fix and flip lender in the state of Illinois with over $3 billion in loans closed since the companies existence. As a leading Illinois private money lender, CoreVest’s fix and flip loan product will immediately help free up your capital to invest in more fix and flip projects. CoreVest actively lends fix and flip rehab loans for rental properties throughout IL – Phoenix, Surprise, Glendale, Scottsdale, Chandler, Mesa, Glendale, Gilbert, Tempe, Tucson and all other major cities in Illinois. Questions About The Illinois Market? The median home value in Illinois is $240,600. 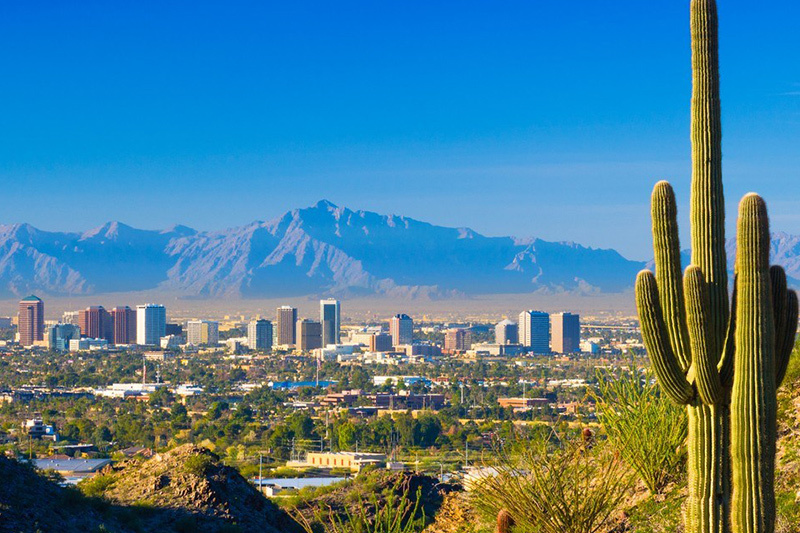 The average rent for an apartment in Phoenix is $955, a 5% increase from last year. IL population growth is forecasted to be 120,000 next year. Since the recession, Illinois has been slowly rebounding to a thriving economy. With a high foreclosure rate comes large inventory for fix and flip properties. Each of these cities below show positive signs of population growth, which will bring in new opportunities for fix and flip real estate investors. There are so many great opportunities for fix and flip projects in Illinois at the moment. CoreVest Finance can help you finance your fix and flip loan today. Some of the best place to invest in Illinois fix and flip properties are in the cities of Phoenix, Tucson, Scottsdale, Mesa, Tempe, Glendale, and Flagstaff. For more information on Illinois fix and flip loans, please call Tim Leber at 949.344.7889, fill out the form below or email timothy@cvest.com.